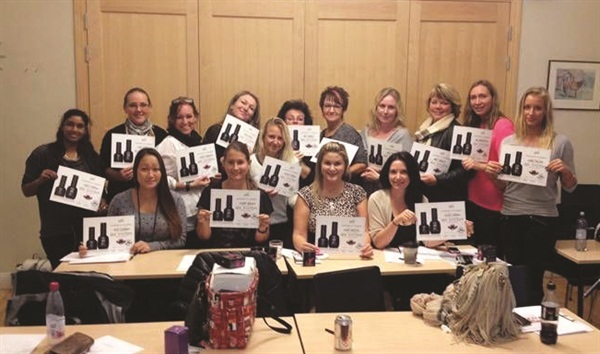 Famous Names — makers of the professional-grade nail strengthening treatment IBX — has introduced two new training courses designed to help its distributors, both international and domestic, as they educate their customers on the nuances of the product in order to maximize results. Spearheaded by industry education expert and Famous Names co-founder, Linda Nordstrom, the certification team at Famous Names has created two separate training courses: Introduction to IBX (75 minutes) and the IBX Certification Course (three hours). The courses cover product application, the science behind its results, and effective service marketing. Marketing and coaching materials have been rolled out for those interested in IBX certification or in educating others about IBX. For more information, go to www.famousnamesproducts.com. 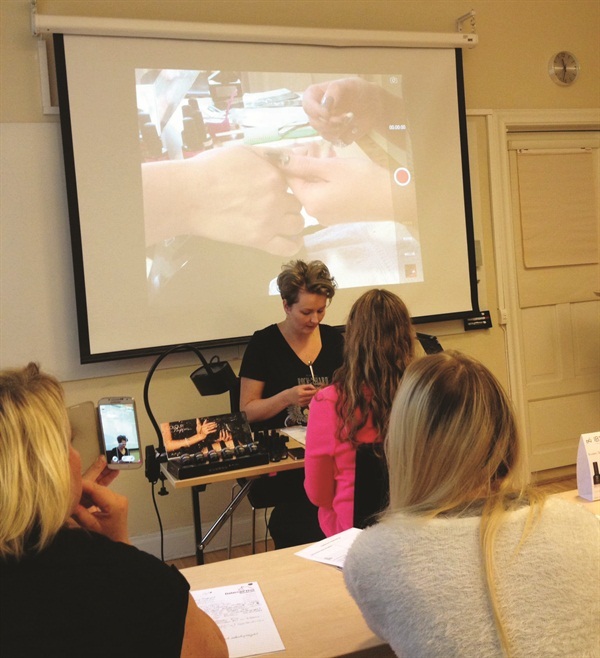 Check out these how-to videos from IBX at www.nailsmag.com/ibxvideos.